Amazing renovation with painted brick exterior, hardwood floors, and top of the line chefs kitchen with all the bells and whistles. Open floor plan with spacious living room/office, butlers pantry & large great room that opens to the kitchen. Chefs kitchen features large Correra marble island, stainless gas appliances, dine-in eating area, upgraded lighting & much more. 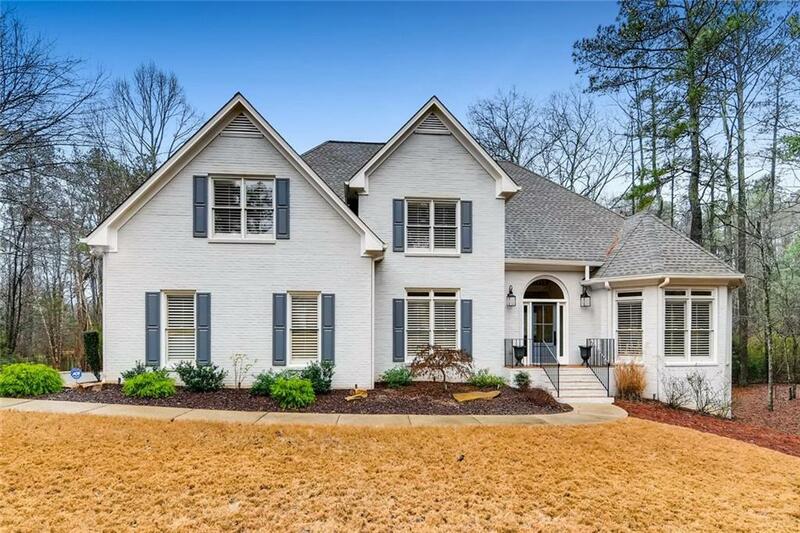 Master on main w/ completely renovated spa bathroom. Spacious secondary bedrooms with loft and ship-lap details. Finished basement with bedroom and full bath, 2nd washer/dryer and tons of storage.